What happens when the debt owed by the United States to China (some say it’s in the $1 trillion dollar range) goes unpaid? 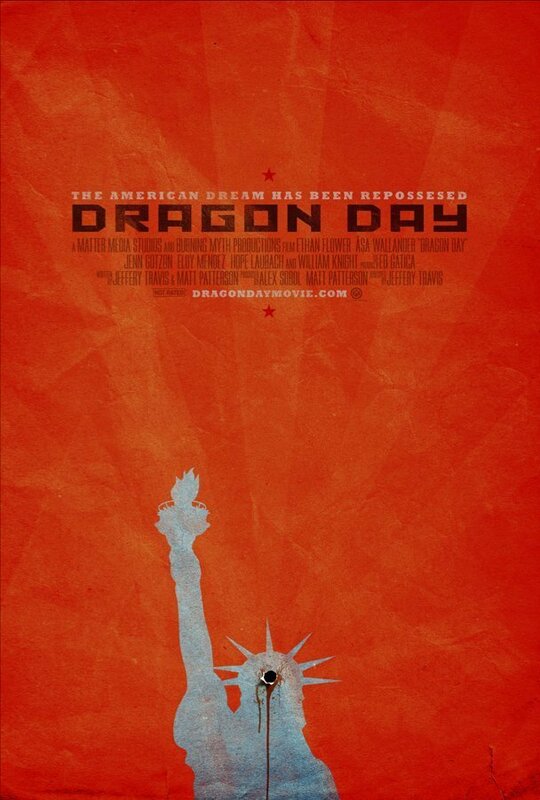 Jeffrey Travis’ apocalyptic feature “Dragon Day” asks this question and then through an increasingly terrifying and action packed film suggests the error of our ways. Stock up on fresh water and canned goods, friends. Patrick Giraudi and Virtual Mix brought their A game again and we wrapped up at Todd-AO. On July 14, 2013, Mission Post celebrated our ten year anniversary: ten years providing post-sound packages for independent and studio feature films, documentaries, TV and animation… and now, looking into the future, web content and new media projects. We raise a toast to our friends and colleagues who have brought their projects to us over the years and we look forward to your latest endeavors. Our doors are always open to up and coming filmmakers, new faces. We took our name in part from the historic chain of California missions, places of refuge and comfort for weary travelers and in many ways our approach is not that different… we offer exemplary talent and reasonable rates to filmmakers as they put the finishing touches on their projects, allowing them a stress-free moment in the process before moving on to their premieres, festival appearances, distribution meetings, etc. It’s a task we take great pleasure in providing. Ten years past. Many more to come.